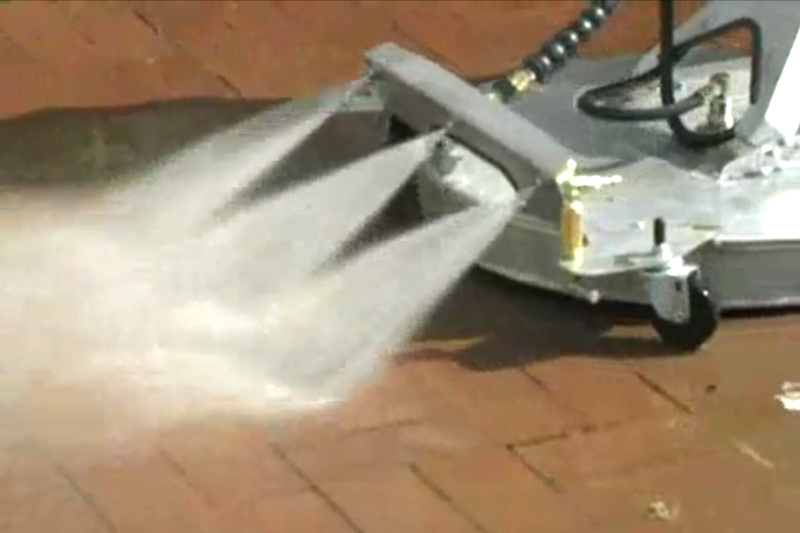 The Hydro Twister ANT28 Professional Flat-surface Cleaner has a large 28″ deck. The all stainless construction outlasts all others in even the harshest of washing conditions. The four casters swivel for free movement while cleaning. 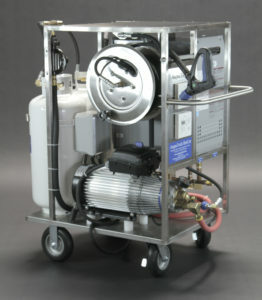 The heavy duty stainless steel skirt protects the spray arm from damage. The rear splash guard keeps the operator dry. 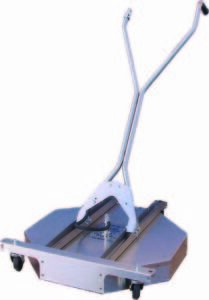 Low Profile Deck, Low Maintenance, Long Life Swivel, Less Fatigue, Adjustable Handle, Hose is protected, Rustproof and heavy duty for daily use.